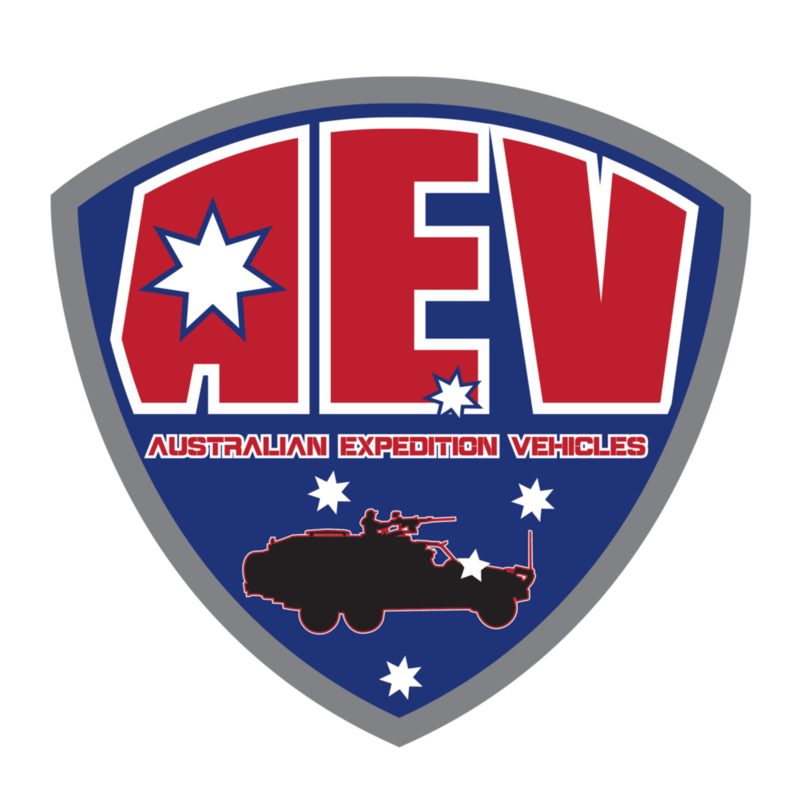 AEV can provide the ultimate 6x6 capable of carrying all you need on all your adventures. Need customised storage to suit your hobbies? WANT Extra carrying capacity to hAUL YOUR GEAR? KEEN TO Upgrade your suspension?